Leah Daughtry, Gary Coby, and Lucinda Guinn are profiled. Leah Daughtry is on her second swing as the CEO of the Democratic National Convention Committee. Having put together the party’s 2008 convention in Denver, she’ll bring what she learned to the planning of next year’s assembly in Philadelphia. The quality of the leadership team is crucial, she says: “It allows me to think more broadly about the bigger picture, knowing someone else is thinking about the color of the credentials and someone’s worrying about the print deadlines.” Conventions, she says, are not just a show but a working environment for the delegates, and it’s up to her to make sure that 10,000 cell phones can all ring at once. The team has already hired a company to manage the housing for convention attendees and is working with vendors, making sure that local businesses get a piece of the action. Daughtry, a 52-year-old from Brooklyn, has been a Pentecostal pastor since 2002. She has her own D.C. business, called On These Things, which offers strategic management and event planning. Pundits may shake their heads over the multitude of Republican presidential aspirants, but Gary Coby finds it an advantage. “The benefit of a wide field,” he says, is that the candidates “engage with users and engage with each other.” Since early August, as the Republican National Committee’s senior director of digital advertising, Coby, 30, has been building an online infrastructure for the eventual nominee. He works with the RNC’s creative team to design the ads and with the email specialists to fine-tune how to reach interested voters—looking for “folks who keep engaging,” as he puts it. When Coby sees people who are active on social media, he adds them to his email list. He has worked in the digital world for more than a decade; his real introduction was with Mitt Romney’s 2008 campaign, though he notes that digital techniques have improved hugely since then. The Marylander came to the RNC after briefly venturing onto the sales side at Intermarkets, a digital-publishing collective. As the new vice president of campaigns at EMILY’s List, Lucinda Guinn has a big year ahead. 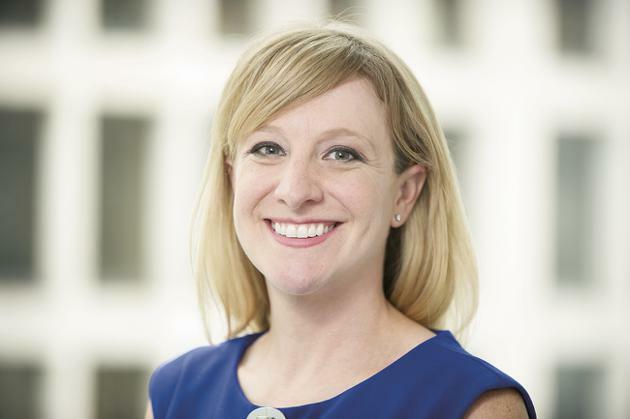 She started her new position in June, after a year and a half as the vice president of independent expenditures for the fund-raising group, which helps female Democratic candidates who favor abortion rights. These days, she’s raising money for Hillary Clinton’s presidential campaign and recruiting women to run for state and local offices. She’ll also focus on flipping Republican-held state legislatures to Democratic control. Activity on abortion restrictions, ease of voting, environmental issues, and economic inequality are all “really happening in state legislative chambers,” she explains. 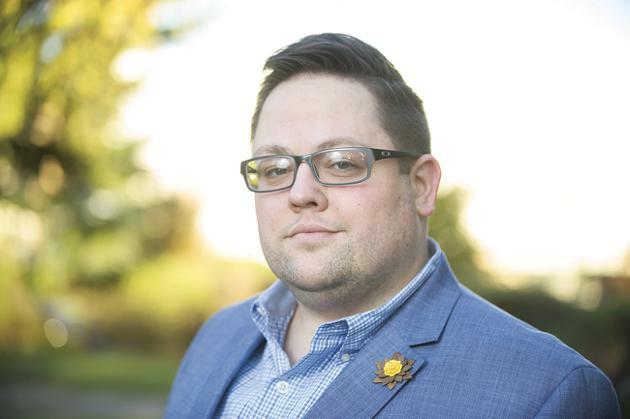 Guinn, 35, who hails from El Paso, Texas, was the political director at the Gay and Lesbian Victory Fund before arriving at EMILY’s List in late 2013.